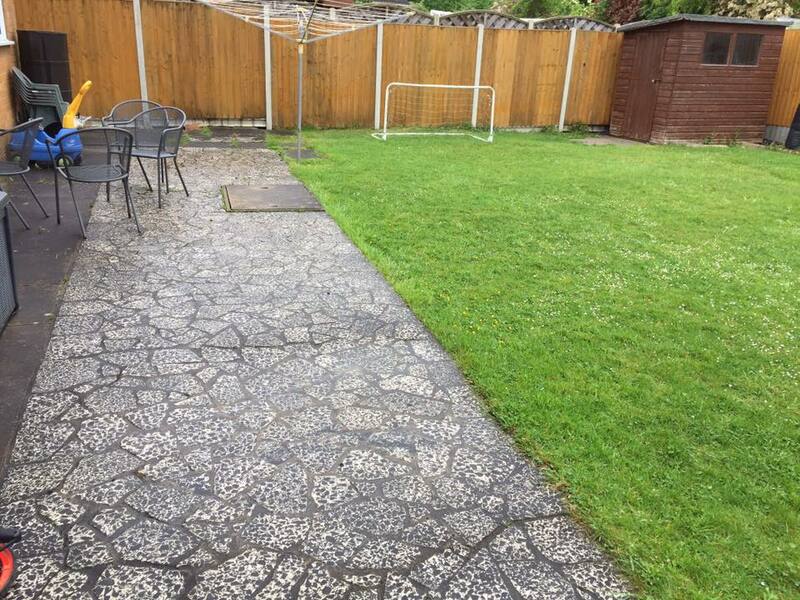 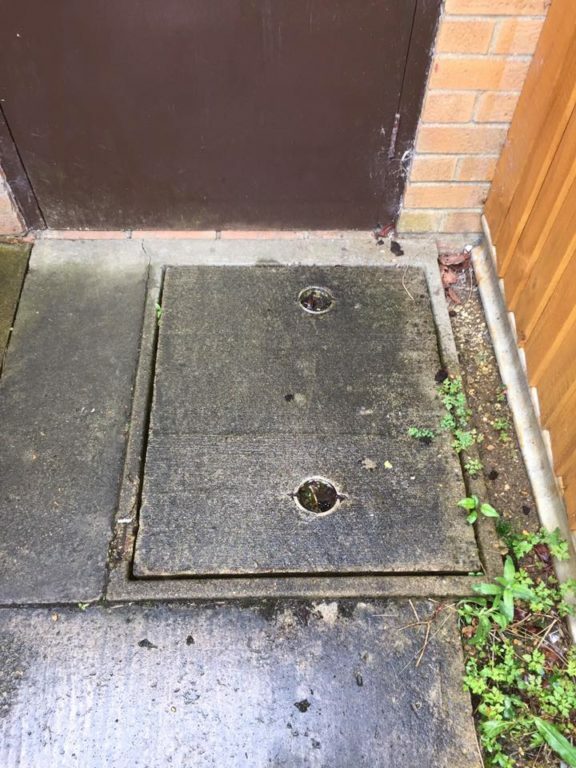 Our customer in Bretton had an old crazy paved patio area with some very large and ugly manhole covers they wanted to improve the look of. 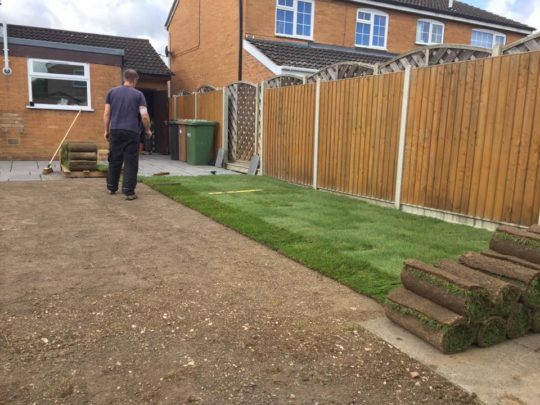 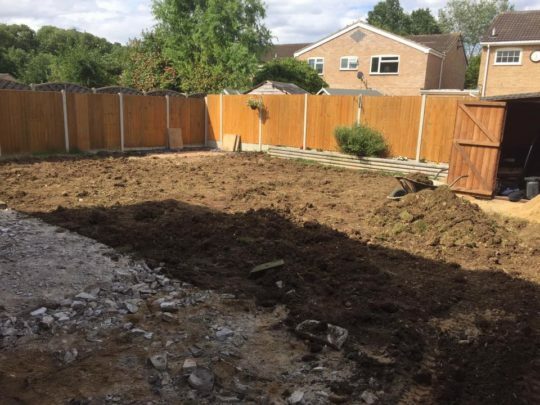 The also wanted to landscape their garden area which was on somewhat of a slope. 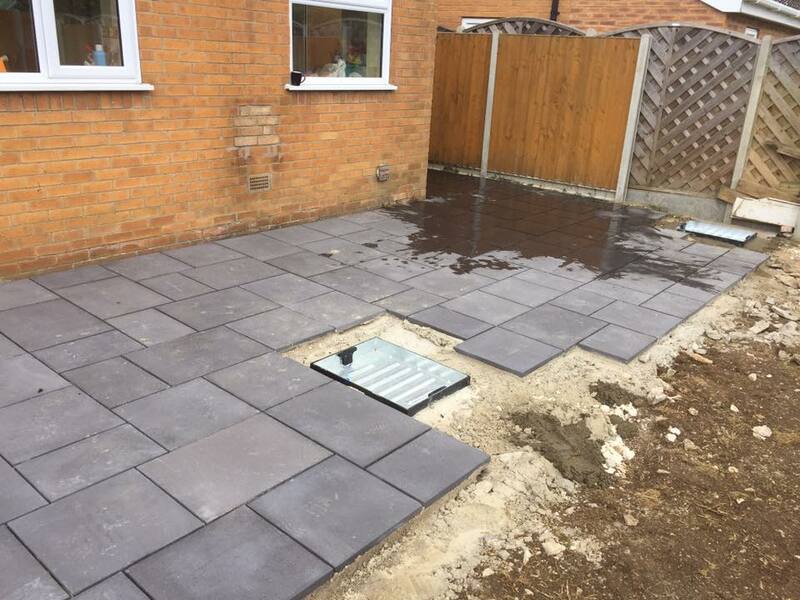 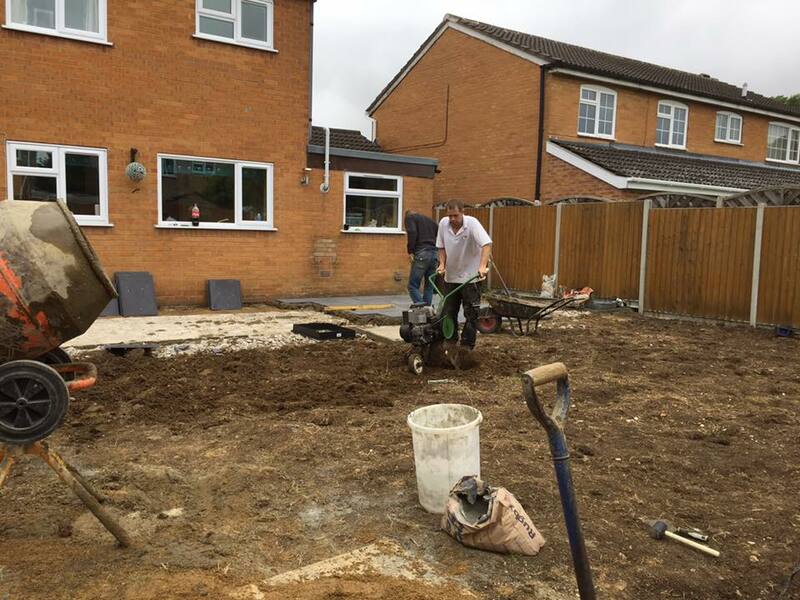 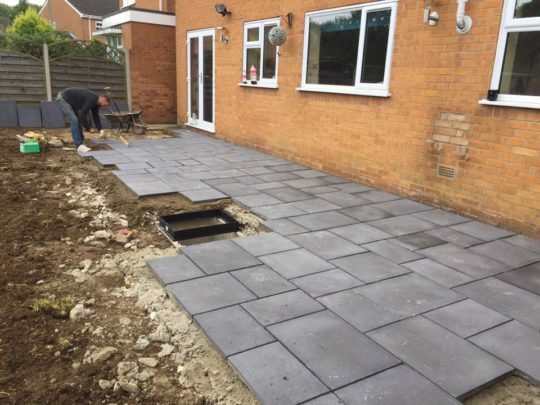 The entire garden was excavated and new Bradstone paving slabs in three sizes installed onto new base along with recessed manhole covers. Once installed new turf was added to leveled garden. 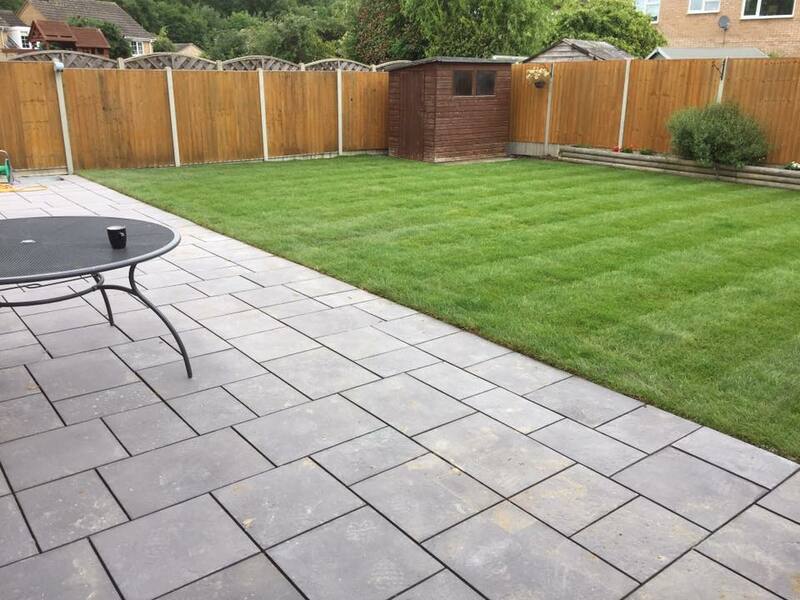 The end result looks lovely and our customers are extremely happy.